Movies! TV Network | Safe at Home! 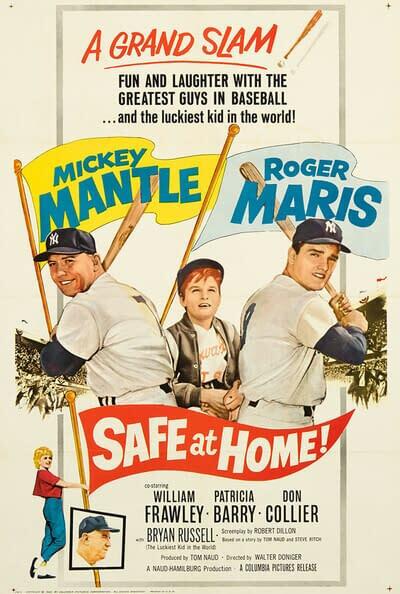 After a boy claims to know Yankee players to impress his Little League teammates, promising to bring Mickey Mantle and Roger Maris to the team banquet, he surreptitiously attempts to meet his heroes during spring training.